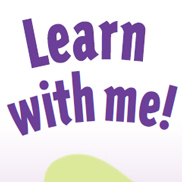 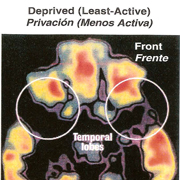 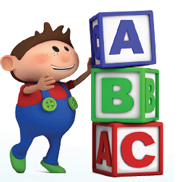 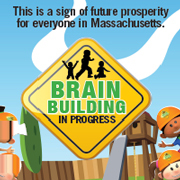 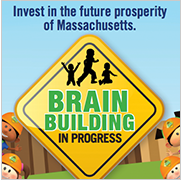 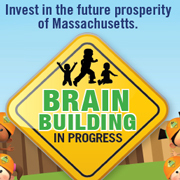 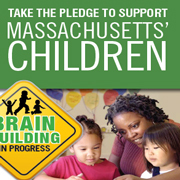 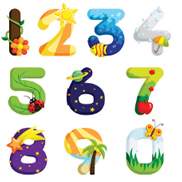 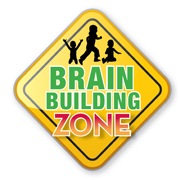 Use these materials to help build your child’s brain! 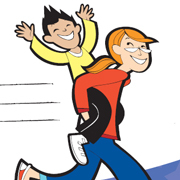 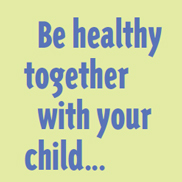 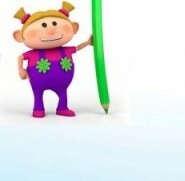 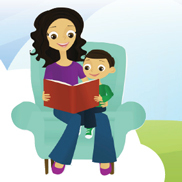 Download activity guides, children’s activity books, and more for yourself and your children! 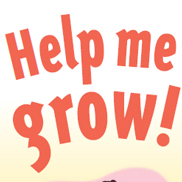 No resources were found. 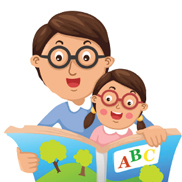 Please try another category or reset your search. 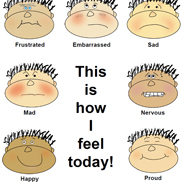 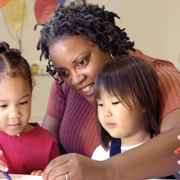 Use these resources in your programs and classrooms! 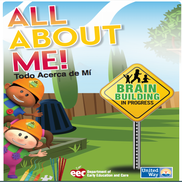 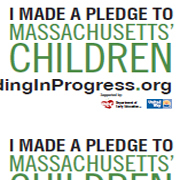 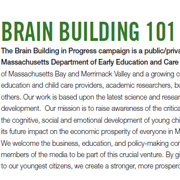 Download activity guides to share with families, fact sheets on early childhood development to share with others in your community, Brain Building in Progress logos to use on your own materials, posters and more! 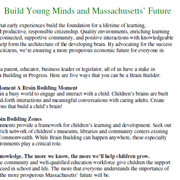 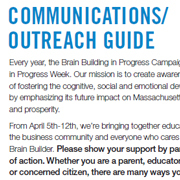 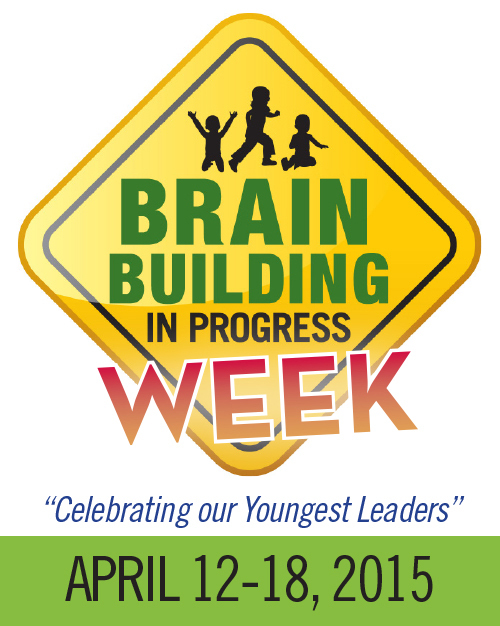 Use these resources to support brain building in your community and to be a brain building leader! 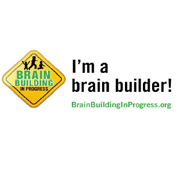 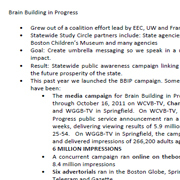 Download fact sheets, resource cards, Brain Building in Progress logos, posters and more to share with others. 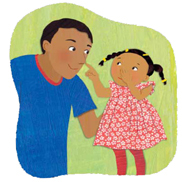 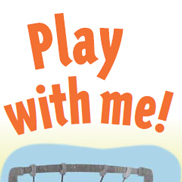 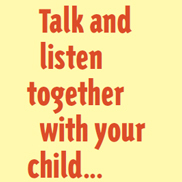 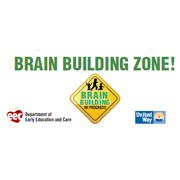 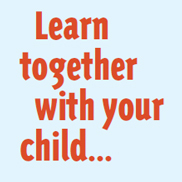 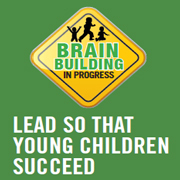 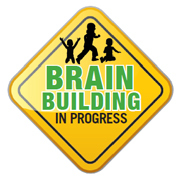 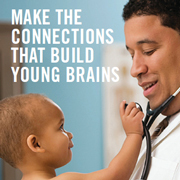 Take a moment in a busy world to create lasting connections by engaging and interacting with a child using brain building tips from our activity guides. 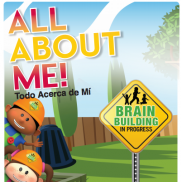 Our activity guides are available in several languages. 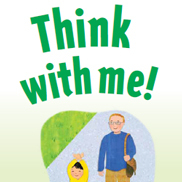 Thank you for Sharing Our Resource! 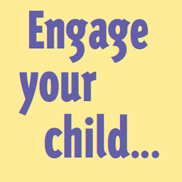 Enter an email address below to share a resource.